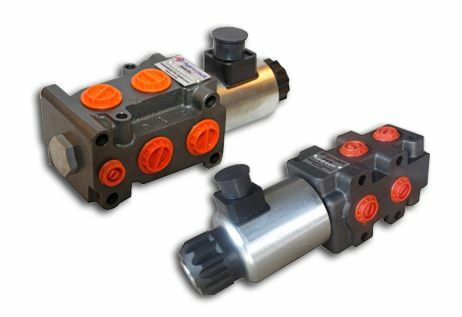 The Hydraulic Warehouse’s Solenoid Operated Selector Valves come in both 12VDC and 24VDC. 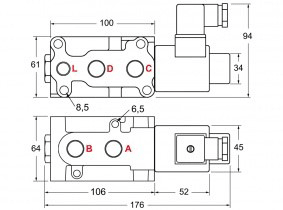 These valves come with a nominal flow of either 50LPM or 90LPM and have a maximum pressure of 315 bar. 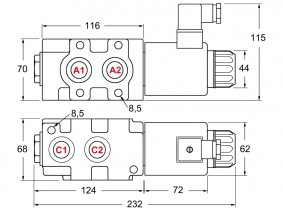 string(246) "The Hydraulic Warehouse's Solenoid Operated Selector Valves come in both 12VDC and 24VDC. 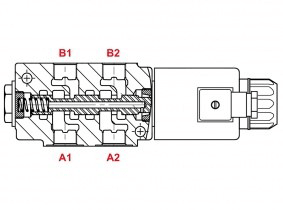 These valves come with a nominal flow of either 50LPM or 90LPM and have a maximum pressure of 315 bar." string(33) "Solenoid Operated Selector Valves"
string(192) "The Hydraulic Warehouse's Solenoid Operated Selector Valves come in both 12VDC and 24VDC. 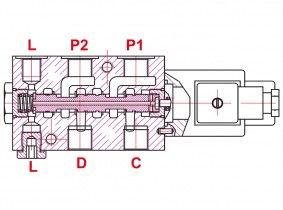 These valves come with a nominal flow of either 50LPM or 90LPM and have a maximum pressure of 315 bar."